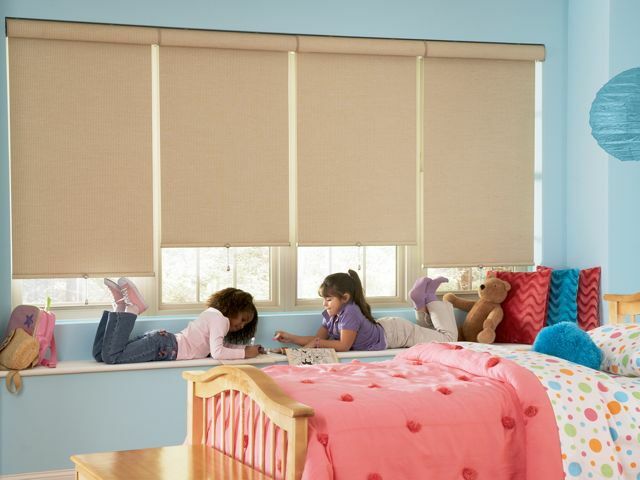 Are Your Window Treatments Child-Safe? It’s October, and this month signifies more than just the transition of seasons. October is also Child Safety Month. As part of nationwide effort to reduce accidents among children, the window treatments industry urges all homeowners to take a look at their window coverings to make sure they’re safe. According to the U.S. Consumer Product Safety Commission, window coverings with dangling cords are among the top five hidden hazards in American homes. In recent years, window treatment manufacturers have introduced many safety options to reduce the risk of window treatments creating a a hazard. Hunter Douglas is leading that charge. At Treasure Coast Window Fashions serving Jensen Beach and Palm Beach, we offer numerous improvements to traditional window treatment operations, as well as providing cordless options for your new window fashions. Virtually every Hunter Douglas window covering comes with a cordless and/or motorization option such as. Cordless by design, the Hunter Douglas shutter collection eliminates the potential safety hazards that traditional corded window treatments pose. Perfect for families with small children or pets that will add beauty to any room. For additional information and repair kids for older window covering products visit The Window Covering Safety Council website.